Girl Kuripot Girl Kuripot: Win a 3D2N Trip to Naga City! This is a chance to win a 3D2N trip to Naga City. Join before August 17, 2016! 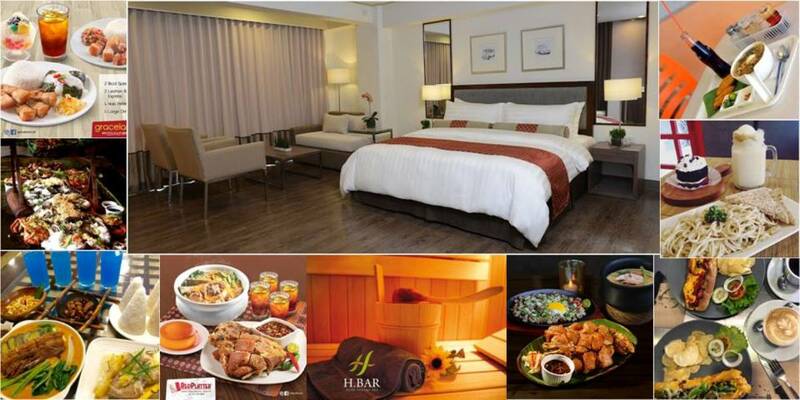 Click here for more info on the Ultimate Naga City Vacation and Food Trip Giveaway.